Pronounced 'motion', Mociun creates delicate, simple pieces where the materials do most of the work. Designed by Caitlin Mociun in Williamsburg, her inspiration comes from her heavily travelled background and geometric aesthetics from the Bauhaus era. 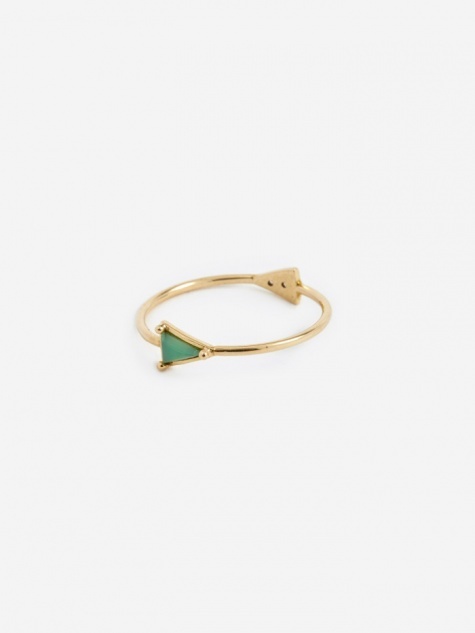 Made mainly from precious gemstones and gold, Caitlin's jewellery is small-scale and thoughtful that you can wear everyday.